Dr. James M. Seibert and Dr. Gregory C. Frese III are devoted to improving the appearance, health and self-confidence of our patients in a relaxed caring atmosphere. 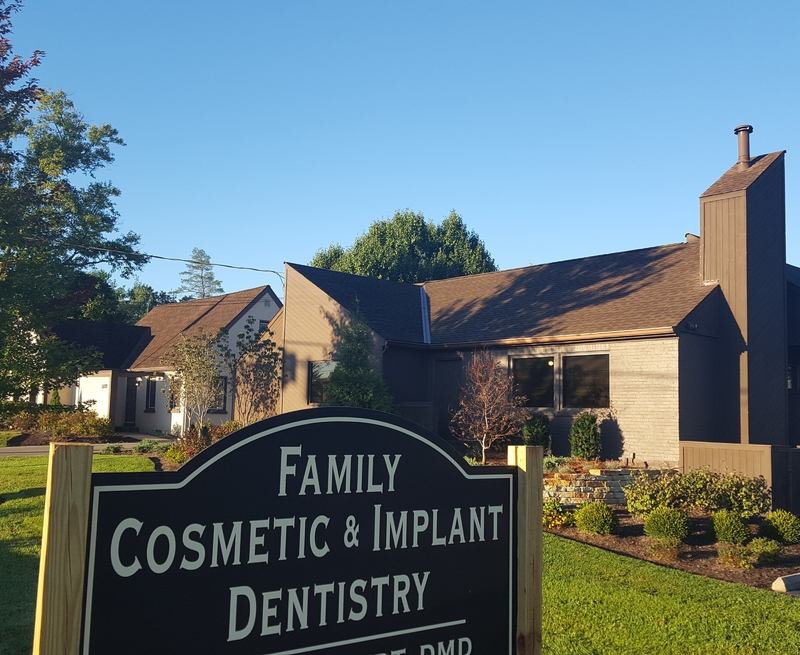 Combining state of the art facilities, equipment and techniques, you can trust your smile with us. Care ranges from single tooth replacement to full mouth rehabilitation, using Biolase® laser equipment, painless endodontics, periodontal procedures, ZOOM® teeth whitening, Restylane®, Juvéderm®, Perlane®, & Botox®. Every detail in the practice is directed toward excellence in patient care by a friendly staff of career professionals. We recognize that a lot of people have fears and apprehensions toward dental treatment and we make every effort to ease those fears by providing a positive and pain free experience. Dr. Frese holds a permit by the Ohio State Dental Board to practice I.V. sedation and is able to perform most dental procedures virtually pain free.